After the Snakes & Arrows Tour wrapped, the road to “Clockwork Angels” would not be a straight one. The band had begun writing and recording songs, but they would be releasing the tracks “Caravan” and “BU2B” a full year before the album would properly come out. In his essays, Neil Peart talked about how the band was trying to find new ways to promote their music in today’s market, so they decided to try something new: a tour not just to promote the singles, but also to celebrate the 30th anniversary of “Moving Pictures” by playing the album in its entirety in concert for the first (“The Camera Eye” alone having not been played since 1983). The tour was a massive success and was extended through 2011, delaying the completion and release of “Clockwork Angels” until 2012. The album and DVD/Blu-Ray was recorded in Cleveland, honoring the city where their first single (released in 1974) had been a success. That sums up the tone of the evening: time. Or more specifically, memories and nostalgia. After opening with “Spirit of Radio”, Rush sets a gentle, wistful tone by reviving “Time Stand Still” and “Presto” in their setlist before hitting harder with “Stick It Out” and “Working Them Angels” (concerning “Snakes & Arrows”, “Faithless” would also be performed for the first time live on this tour). While Rush may be taking a trip down memory lane, they also show they’re still looking to the future. The real star of the show, however, are the “Moving Pictures” tracks, but oddly I find criticizing these tracks and these performances to be the hardest. “Moving Pictures” tracks are easily the most common amongst Rush setlists, so having heard them so many times, how can I approach them freshly when they’re played all at once? Make no mistake; they’re all good. But for the most part, I’ve heard better performances. “Tom Sawyer” and “YYZ” were best on “Rush In Rio”, and “Red Barchetta” was best on “R30”. That being said, this album easily contains the best live performances of B-sides like “Witch Hunt” and “Vital Signs”. The highlight of the album though is the epic performance of “The Camera Eye”, especially Alex’s blistering performance of the classic solo. This highlights a bit of a nitpick for me though: the sound effects throughout the album, particularly during the “Moving Pictures” segment. Some of it is fun, like the pyrotechnics on “Marathon” and “Far Cry”, or amusing like the Daffy Duck clip on “Red Barchetta”, but other times I find it distracting, particularly the samples on “Camera Eye”. We’ve waited to hear this song performed for almost thirty years! Hearing “Monty Python” at the end detracts a bit of the dignity of the performance! 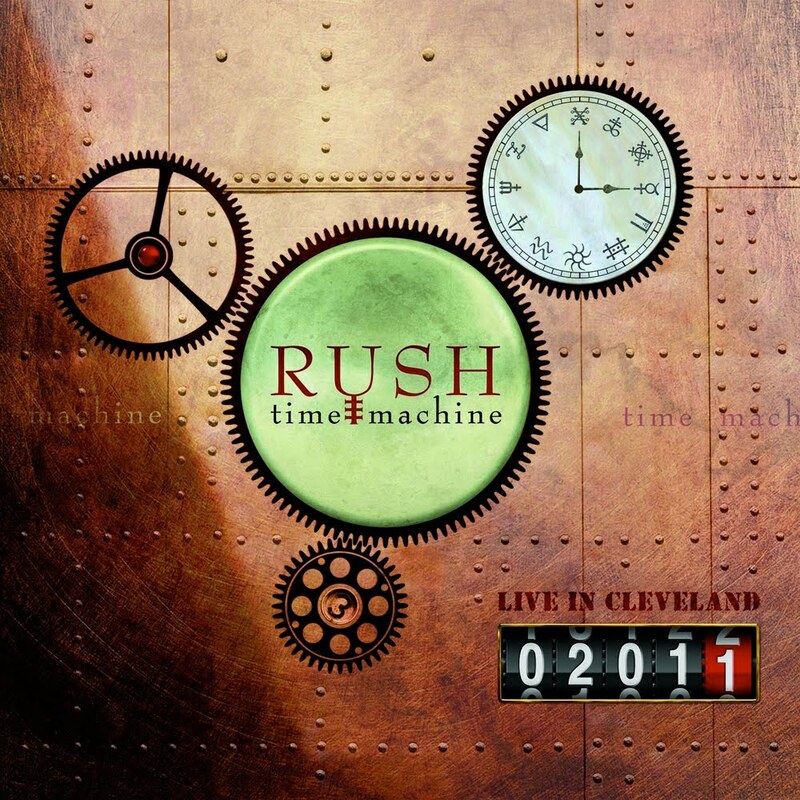 Still, “Time Machine Tour” is a great celebration of how far Rush has come and where they still have to go, and to see them play their best album for some of their most loyal fans is just heart-warming. I’ve said before that some of their post-“Vapor Trails” live albums would be difficult to recommend to a casual listener. This one I recommend whole-heartedly.